Nesimi Ertugrul received the B.Sc. degree in electrical engineering and the M.Sc. degree in electronic and communication engineering in 1985 and 1989, respectively, and the Ph.D. degree in electrical and electronic engineering from the University of Newcastle, Newcastle upon Tyne, U.K., in 1993. 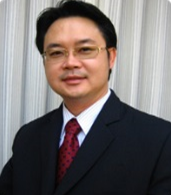 Since 1994, he has been with The University of Adelaide, Australia, where he is currently an Associate Professor. 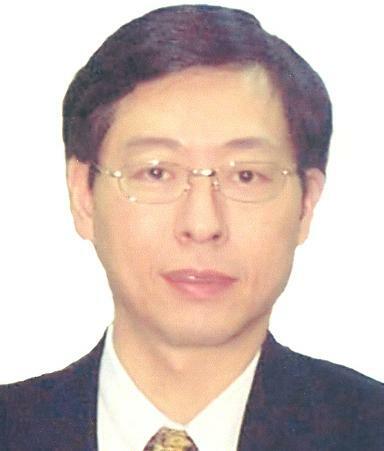 His primary research interests include control of brushless permanent magnet machines, emerging magnetic materials (amorphous magnetic materials and sof magnetic composites) in high efficiency rotating electrical machines, renewable energy (PV and Wind) systems, autonomous and electric vehicle technologies, grid scale battery storage systems, and power quality and condition monitoring in power system and electrical machines. Dr. Ertugrul leads the Power Electronics and Electrical Machines research group in the School of EEE, which currently accommodates a number of postgraduate students. 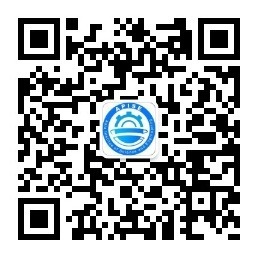 He has been successful of obtaining large and mainly industrial-linked competitive grants. 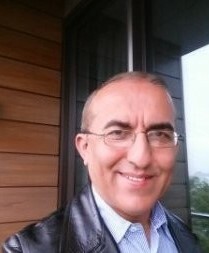 Dr. Ertugrul has published 2 sole authored books and 4 book chapters. He has been the guest editor of 2 journals and key note speakers in various international conferences. 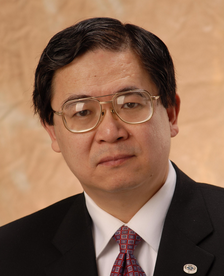 He has also been the author of over 140 international conference and journal articles and 4 patents.